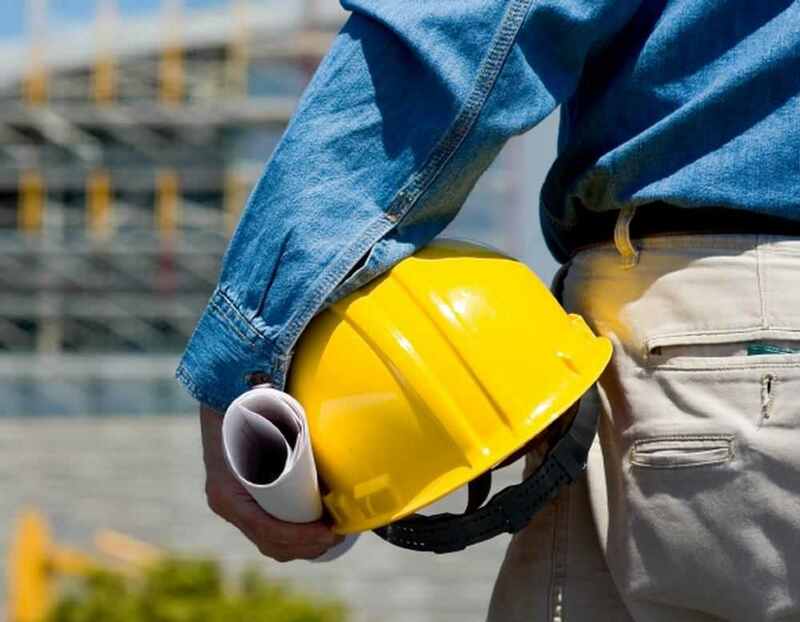 Our team provides innovative technical solutions to ‎optimize building operations. ‎We offer a full complement of energy and ‎commissioning services to make buildings work better and more efficiently. Lower building energy consumptions not only help our clients by reducing their facility operational costs, but also help our nation by protecting its natural resources.